Ms Access is a relational Database Management Software that you can use to Organize records with complex relationship. 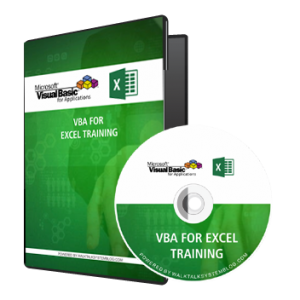 Unlike Ms Excel which is just a list manager, Ms Access Can be used to create a functional and robust database which you can use to extract the kind of information that you want. What Can I Do With Access? Before I answer this question, i want to ask some questions? Do you own a school or work in a school but somehow, you want to maintain records about students, their payment history or extract some information from the records without keeping bulky physical records? Do You want to do the same as above without creating an Excel list having too many rows and columns? If you do this, you will have information overload because Excel is not a database application but a data analysis application. Do you work in a church and want to maintain different records for different aspect of the church activities such as tithe payments, departmental records, membership list, membership class etc without the need to create bulky physical records that makes collation of data and retrieval of information very difficult? Do you own or work in a company and want to maintain records about your employees without the need to purchase a specialized HR application software that may cost you so much money? Do you want to create simple records of different activities of your business or business segments and allow those records to communicate with each other such that it can facilitate retrieval of information from different record segments into a single pool of information? 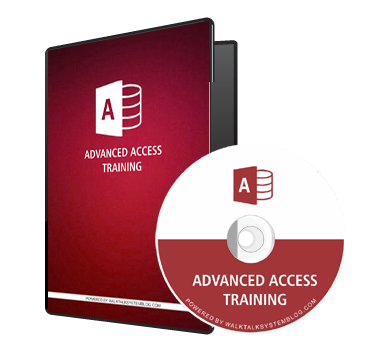 Do you want to achieve any of the above without spending additional money in acquiring a specialized database software , then Ms Access is what you need to achieve the above objectives. More economical than other Database software. It is a readily available Ms Office program. It can integrate with other Ms office programs? You can Upgrade Access to an SQL Server if the data size exceeds 2 gig. Provides a framework for learning other Structured Query Languages. Apart from the above benefits, do you know that you can learn Ms Access and use your skills to help small businesses design database for a fee? In fact, I do not believe that there is any organization that would not like to keep records in a professional way that also facilitate retrieval based on a Query to the records on the database. Why Do People Lack Some IT Skills Like Access? Most Classroom Training on Access are not detailed and do not teach you to resonate with real life application of problems. 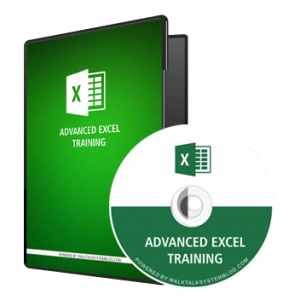 There is hardly secondary training programs on Access just like you have with Advanced Excel. How Will this training be useful to me? The videos are practical and illustrative. You can refer to them at any time, unlike in training classrooms where you cannot call back your instructor and ask him what he said the last time you were in class. You can get the benefits of a full time class at less than 10x the price you would have paid for the full time classroom training. It is a flexible training program in which you fix the time and set your own pace. Module 1:-Introduction To MS Access:-Here you will understand the concept of database and its components as well as how Ms Access is a relational database application. 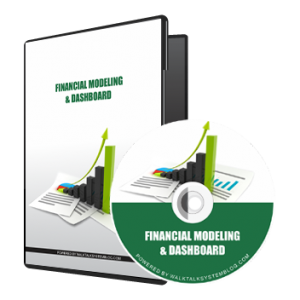 There are 2 Videos on this Module plus an Ms Excel Data sheet. Module 2:-Taking A Tour Of Ms Access 2010:-Here, you will be given a tour guide within the Ms Access environment and its components. You will also learn how to customize the application Ribbon and its Trust Center Settings. There is only 1 video here plus a sample database practice sheet. Module 3:- Creating A Database :-On this module, you will understand the concept of database Design and also learn different ways of creating a database component -A Table. There are 3 videos here plus Database practice sheets. Module 4:-Examining Table Field Properties :- After creating a database component such as a table, it is very important that you use the right data type for your table fields. Failing to do so, will give you unexpected results. Therefore, on this module, we are going to learn about the table field properties and their use. You will also learn how to create lookup option, add input mask to field properties and also create validation rules for data entry. There are 4 videos on this module plus practice sheets. Module 5:- Table Manipulation Basics:– On This module, we are going to learn how to manipulate our database tables such as entering records, Sorting, editing and deleting records, Finding and replacing records etc. Also, the concept of primary key will be given further explanations. There are 6 videos on this module plus Database practice sheets. Module 6:-Creating Queries In Ms Access:- On this module, you will understand the concept of a Query, understand different ways of creating a Query, adding criteria to Queries, Performing Sort & Filter On Query, Creating calculated fields as well as calculated summary. There are 8 videos on this module. Module 7:-Creating Forms In A Database:- On this module, you are going to learn different ways for creating forms, Different views for forms, How To Customize your forms using Form Design and creating calculated fields on our forms. There are 8 videos on this module. 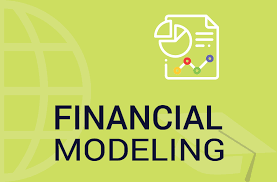 Module 8 :-Creating Reports In A Database:-On this module, you are going to learn different ways of creating reports in Access, create a grouped report with calculated summary, customize your report on Design window as well as exporting and printing reports. There are 5 videos on this module. Module 9:-Creating Relationships:-On this module, you are going to learn how to link several tables together so that they can communicate among each other. Also, the concept of primary and foreign keys will be expounded. You will also learn how to edit an existing relationship, use some relationship options such as referential integrity, sub datasheets as well as creating Queries from linked tables. There are 9 videos on this module. Module 10:-Wrapping Up The Database :-This module reinforces all we have learnt from Module 1 to 9. it comprises 2 videos, the first one, which is a presentation about tips and good practice in the construction of a database and it components. The second video is an explanation of a sample company’s database, comprising many relationship and and an explanation of such relationship. It also includes queries created from such relationship. Module 11:-Advanced Select Queries:- This Module Reinforces what you have learnt previously on Queries. Here your exposure to linking tables will be expanded and how those tables are used to create Queries. You will also learn how to create a Parameter Query as well as A Cross Tab Query. There are 5 videos on this module. Module 13-Advanced Forms:- On this Module, we shall take our knowledge further on forms. Here, you will learn about sub-forms. There are 4 videos on this module. Module 14- Advanced Reporting:- This Aspect is the concluding part of this basic Ms Access Course where we shall expand our knowledge on forms. All these Modules so far, serves as a springboard to learning Visual Basics Programming On Ms Access, which is on a separate program. Copyright © 2009-2018 Walk Talk Blog System. All rights reserved.